Enjoy fixing up this 4 bedroom one story home. 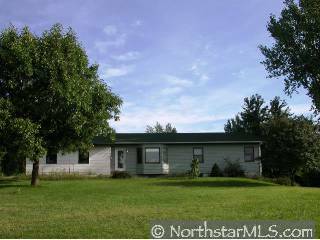 Located in Lake Elmo on over 1 acre with walkout basement ready to finish. Mahtomedi school district 832. Owners bathroom & walk-in closet are just the start to the benefits. Sold AS-IS.